With back to school shopping coming up, many laptop makers have slashed their prices on laptops to get you to upgrade. However, if your computer is slower than it once was, upgrading the RAM and your HD to a SSD might just be the extra boost that you need to keep your laptop healthy for the next couple of years. For a limited time, the Samsung 250GB SSD is available for $81. I purchased one of these myself last year for more than double the price, to upgrade my Alienware M18X R2 and my boot up time is pretty much instant. The 850 EVO delivers class-leading performance in sequential read (540MB/s) and write (520MB/s) speeds. This item also carries with it a 5 year manufacturer’s warranty, an increase from 3 years with the previous 840 model. 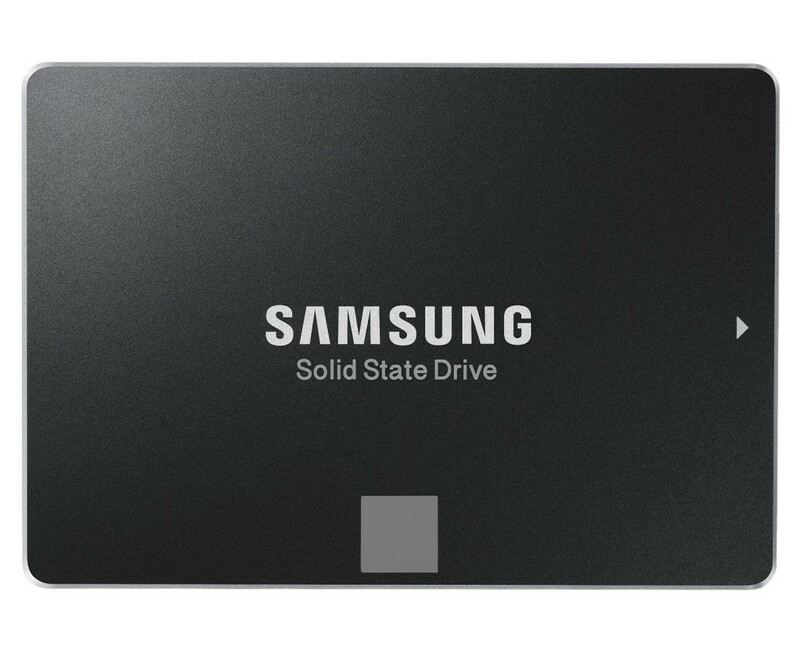 To learn more about the Samsung 250GB SSD , click here to head to Amazon’s site.